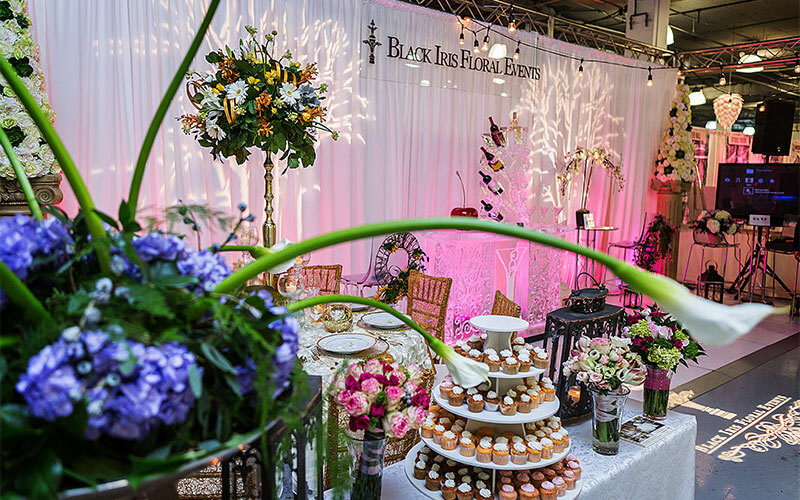 Black Iris Floral Events is very excited to be participating again this year in the 2016 Uniquely Yours Bridal Showcase at the Norfolk Scope Arena & Exhibition Hall. 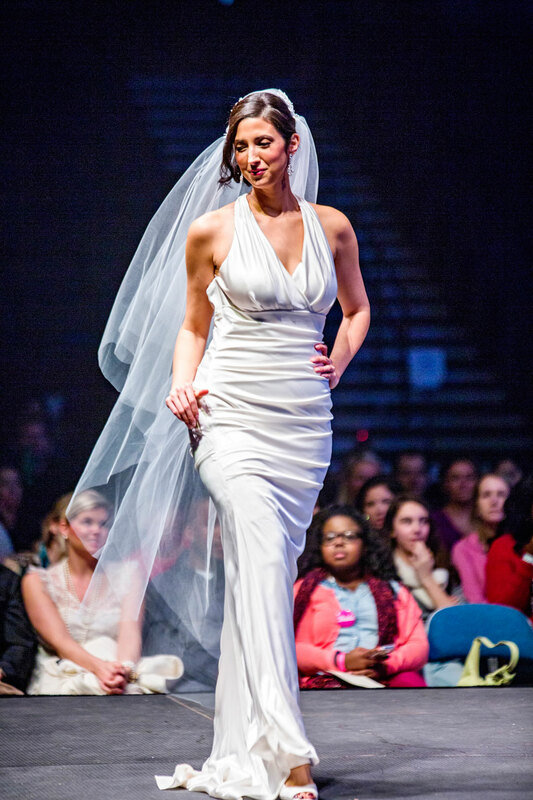 You can’t miss this show and all it’s amazing Hampton Roads Bridal Vendors. Make sure you stop by our booth to the left of the entrance doors to see our new designs and florals for the 2016 wedding season! 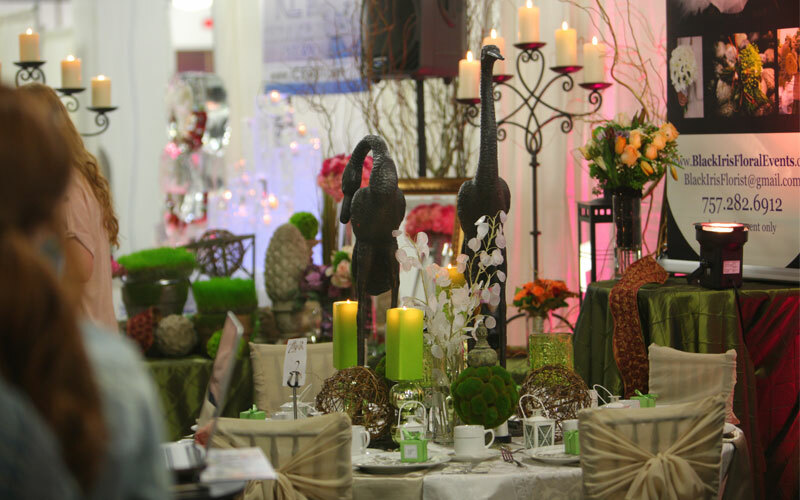 Please join us for the most spectacular 2016 bridal showcase. Visit with vendors from all over Hampton Roads that can make your special day as fabulous as you are! 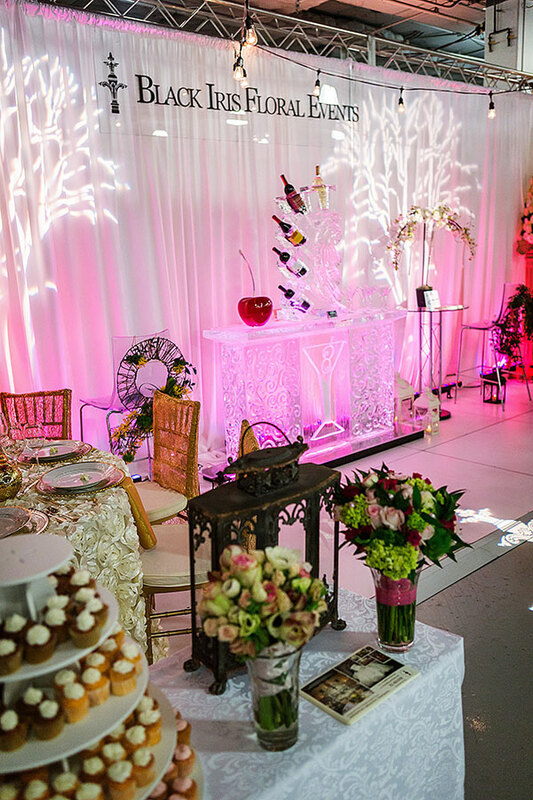 With everything from chocolate drenched desserts to crystal encrusted shoes, you are sure to find yourself in a wedding wonderland. 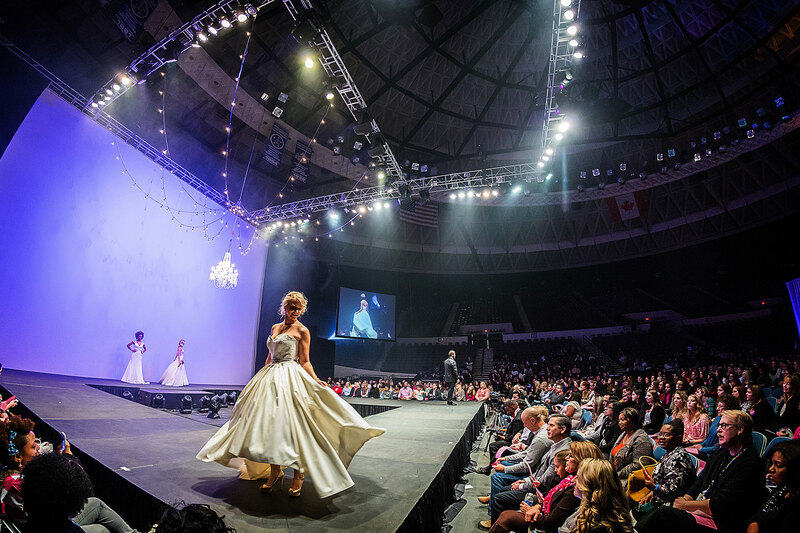 Along with our wedding professionals you will be able to enjoy the Bridal Fashion Show, featuring several of the areas premiere bridal boutiques and the latest fashions. 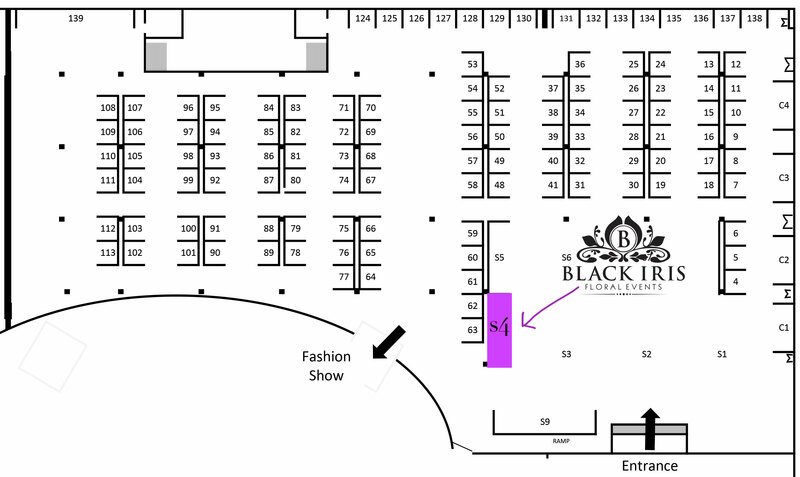 Stop by and see us at our booth number s4! A portion of the proceeds are donated to Susan G. Komen for the Cure.